A Lot Containing Model Making Equipment. 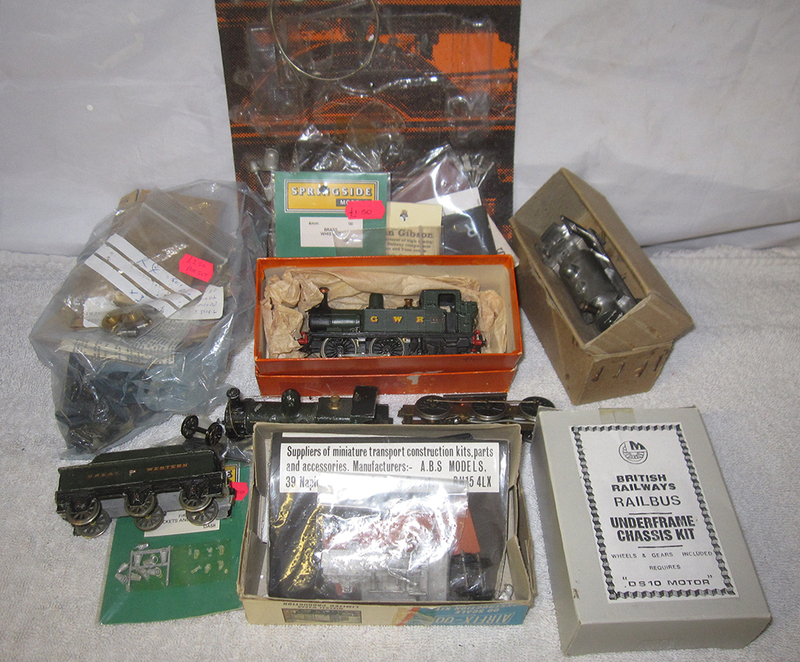 GWR Locos Complete With A Number Of Wheels, Motors And Other Items Associated With Model Building. A Useful Lot For Model Spares.